Sister Elaine Sanchez - Sister Elaine works to end homelessness and hunger in our communities in conjunction with Abode Services. She is the immediate past president of the Tri-City Interfaith Council. Rabbi Avi M. Schulman - Rabbi Schulman is a native of Long Beach, California, and graduated with highest honors from the University of California at Santa Cruz with a degree in Modern Jewish History and Thought. Ordained at the Hebrew Union College-Jewish Institute of Religion in 1984, he has served congregations in Ohio, Colorado, and Texas. 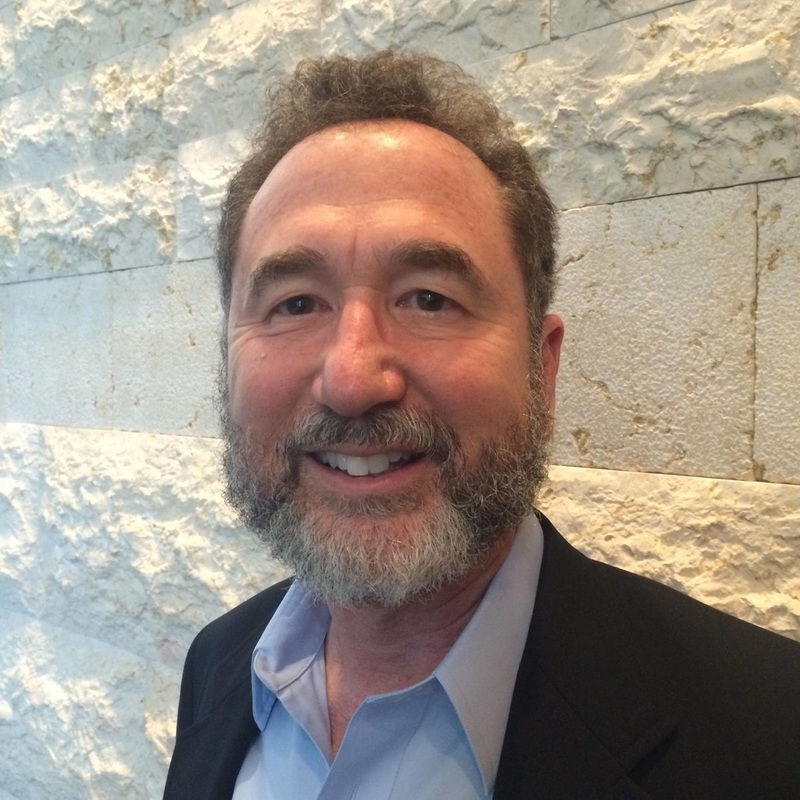 He is a Past President of the Houston Rabbinical Association, as well as the Rocky Mountain Rabbinical Council. Rabbi Schulman is the author of Like A Raging Fire: A Biography of Maurice N. Eisendrath. In 2009, Rabbi Schulman was awarded a Doctorate of Divinity degree from his seminary, the Hebrew Union College. He is a past President of TCIC. Rev. Jeffrey Spencer - Pastor Jeff is the Senior Pastor at Niles Discovery Church. He also sings bass with the Golden Gate Men’s Chorus and regularly nags his niece and nephew to send him art to hang in his office. He is passionate about connecting the gospel’s message of love to issues of justice and peace. One of his spiritual practices is to post a prayer of thanksgiving each evening on his Tumblr. 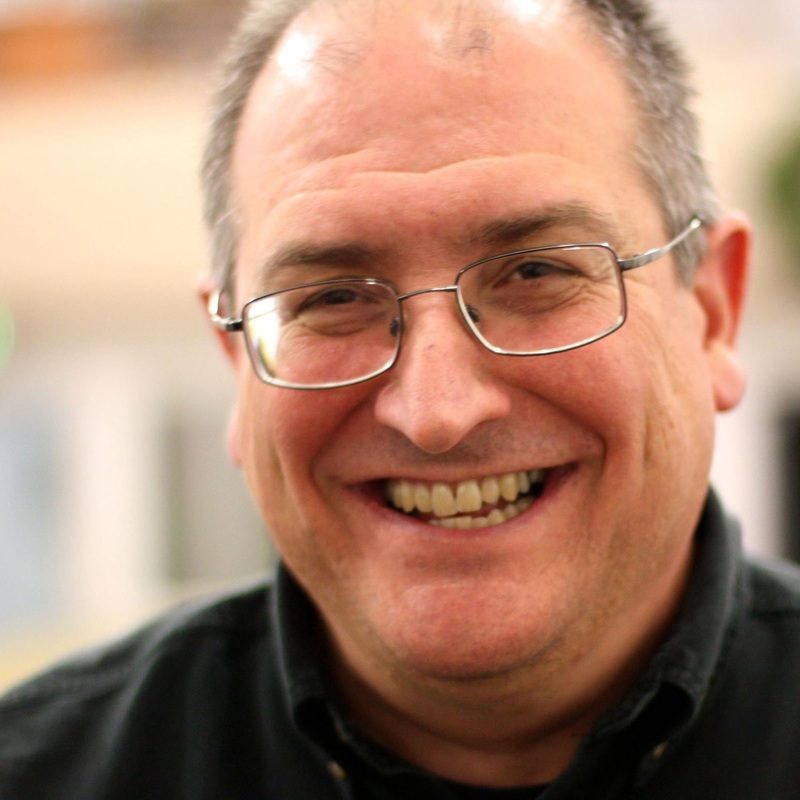 He posts his sermons and other musings on his blog. Jeff is currently serving as president of TCIC. 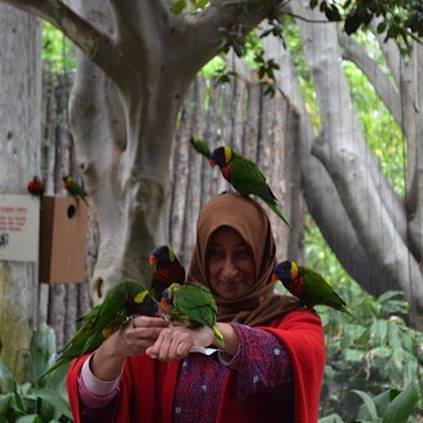 Shamsa Rafay - Ms. Rafay and her family have been residents of Union City since 2000. She earned a Masters in Economics in Pakistan, did an internship with Citibank, and worked for ANZ Grindlays bank in Pakistan. Currently she is a PTC Board Member of Eastin Elementary and a is a member of the Board of Directors of the New Haven Unified Schools Foundation. 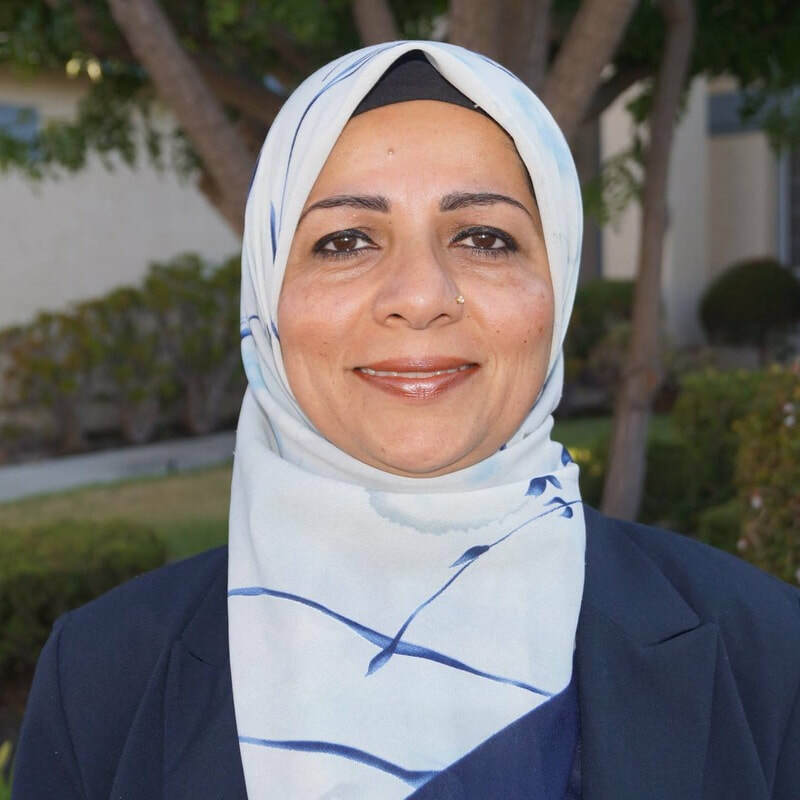 Her volunteer service includes driving for Drivers for Survivors and coordinating the hot meals the Islamic Society of the East Bay serves at the Abode Services shelter. Sister Marie Annette Burkart - Marie Annette Burkart is a Sister of Notre Dame de Namur. 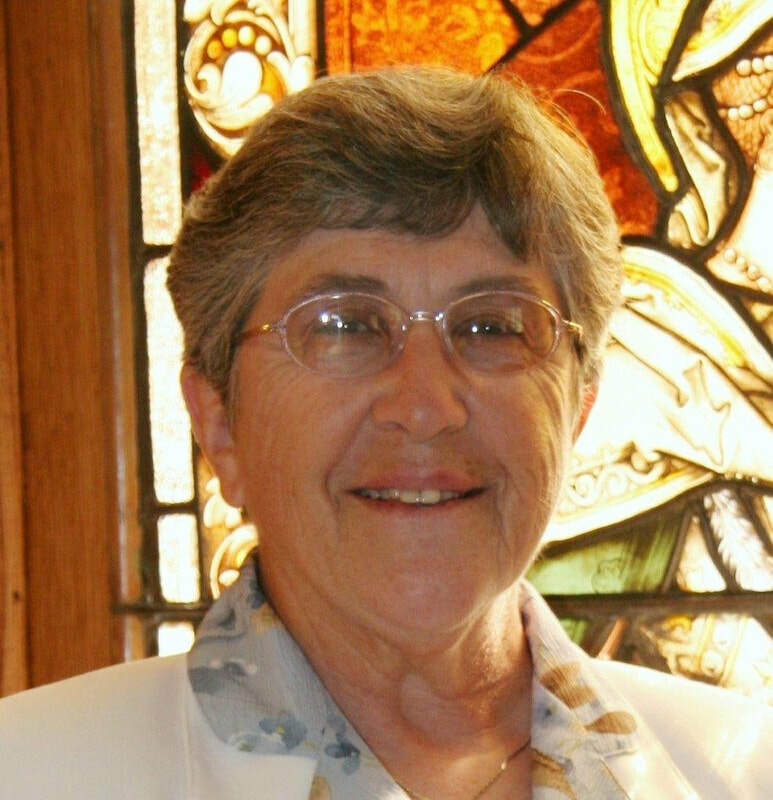 Through the years she has served as an educator, parish sister, chaplain and spiritual director. Her years of teaching found her working with students in elementary, junior high, high school, and college. As a parish minister, she coordinated liturgies, prepared and trained parishioners for a variety of needs. More recently, she has served as a chaplain and continues her ministry as a spiritual companion. Rev. Barbara F. Meyers - Rev. 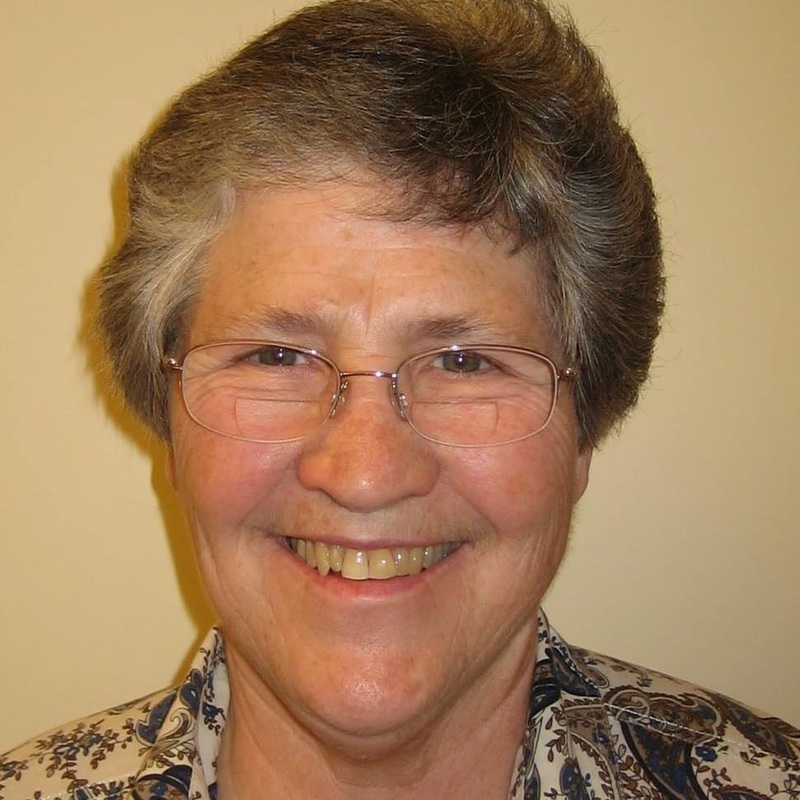 Meyers is a Community Minister with Mission Peak Unitarian Universalist Congregation. 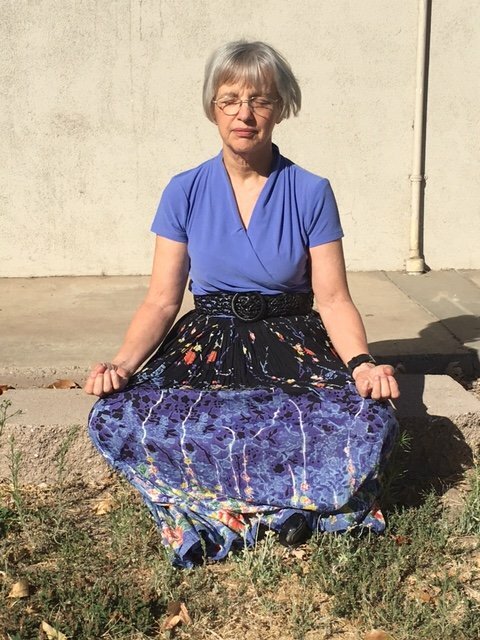 A member of the church since its founding in 1994, she earned a Masters in Divinity in 2004 from Starr King School for the Ministry in Berkeley and returned to Fremont to launch a community ministry specializing in mental health. One activity that especially excites Barbara these days is "Sidewalk Talk," which she does on San Francisco and is planning to bring to Fremont. Rev. Anna Horen - Rev. Horen is the Associate Rector at St. James' Episcopal Church. She has a breadth of professional experience and skills in education, high-tech, and lay pastoral ministry. In June of 2016, she was ordained to the transitional diaconate by the Right Reverend Marc Andrus. In December of the same year, she was ordained as a priest. Prior to ordination, Anna spent 16 months serving at St. James’ as a ministry intern. After her ordination to the priesthood, she served at St. James' as Priest Associate, and is now serving as their Associate Rector. Paul K Davis - Paul is a Worship Associate and the President-Elect of Mission Peak Unitarian Universalist Congregation. 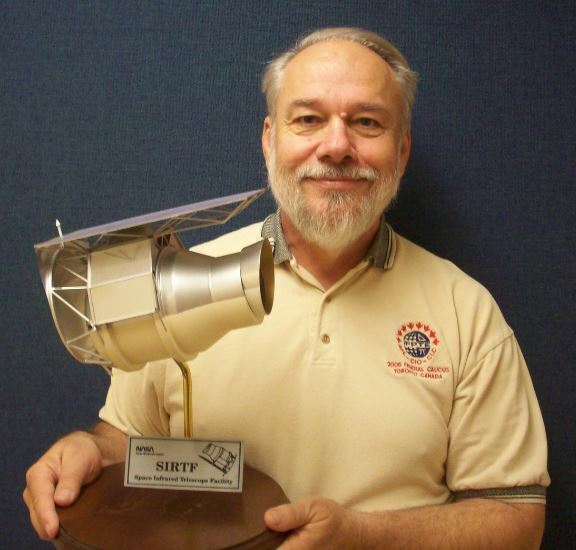 He is a retired physicist who has also been a labor union local President, as well as board member of a cultural arts council, an archeological society, and a community theatre. He has advocated and worked many years for racial and gender justice, and believes in the integration of ones whole life for positive values.